If you forgot your security question, you can follow the Apple SOP "If you forgot the answers to your Apple ID security questions" to reset your security question answer. I want to login Apple ID portal to manage my secondary account, but I forgot my security question answer. I could not login to the portal! 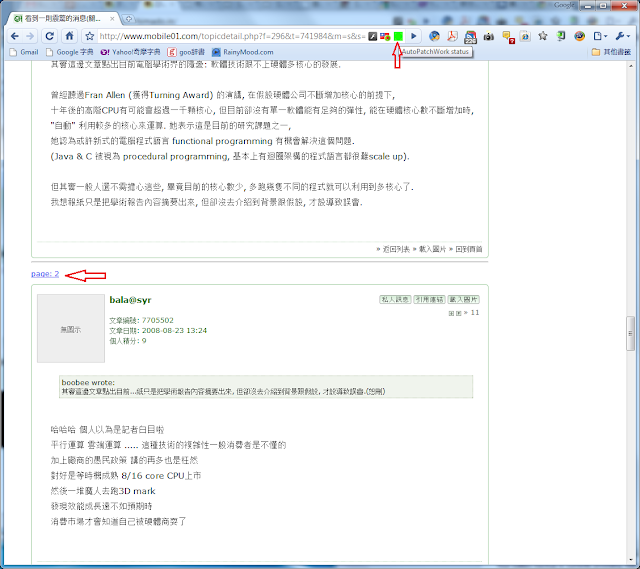 Then, I followed to SOP to reset my security question and answer. But system asked me to answer one security question if I want to reset my security question......WTF!! 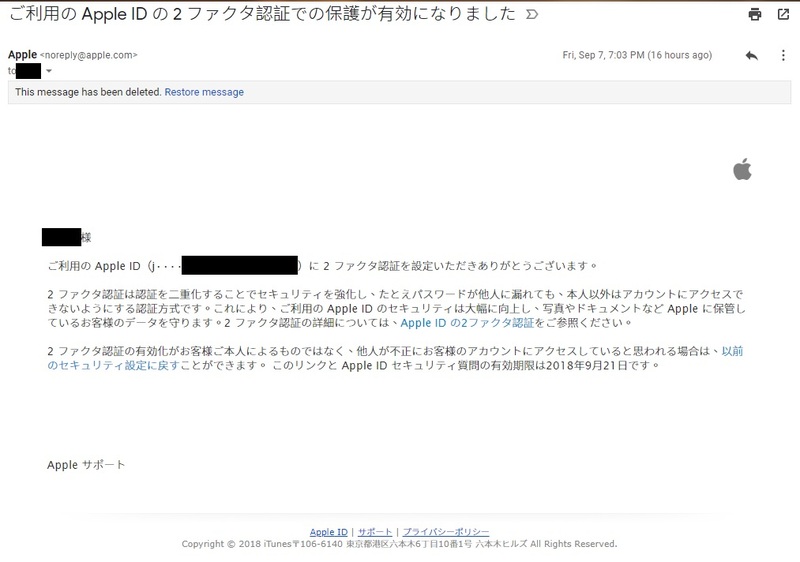 Apple especially pay attention to customer's security. So, if you forgot your security question answer, we CAN NOT reset your security question answer. And there is no other way to reset it. I remember enabling TWO step authentication, and the security question will be disabled!! 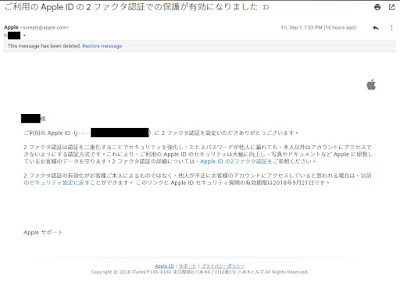 I take another apple device and login with my secondary account with password, and enable two-step authentication. 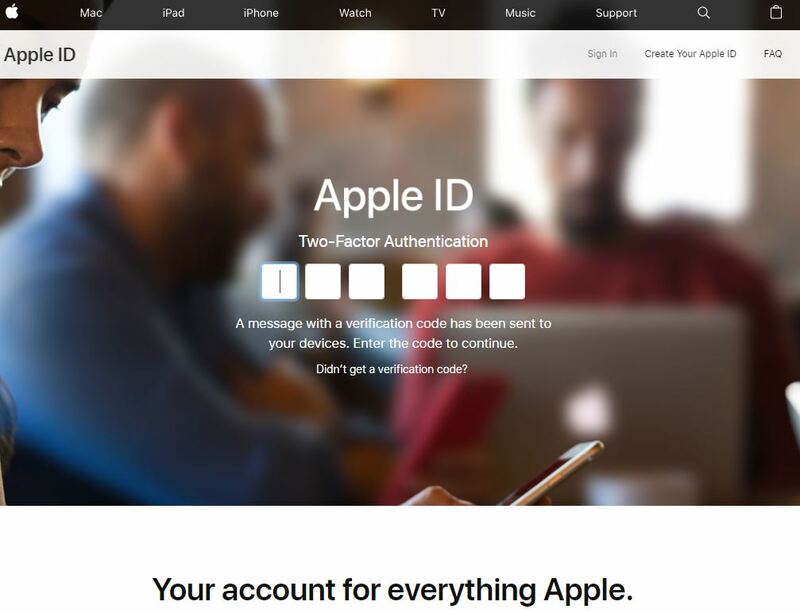 then, I can login to my apple ID manage portal without SECURITY QUESTION! !